Do you love to shop and dine at great restaurants? Then this home is for you! 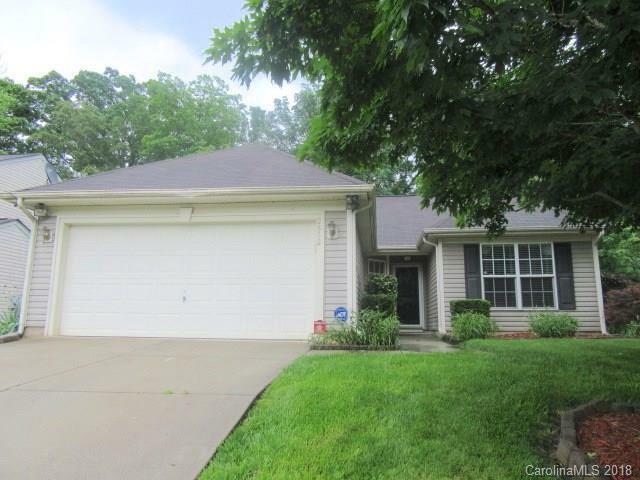 Located less than 1 mile from Concord Mills, this 3 bedroom 2 bath home has lots of extra space and a very private fenced in backyard. The garage has been finished and makes for a great game room or 4th bedroom. The fully wired building in the backyard provides ample storage or would make a great art studio. This home won't last long so call today!